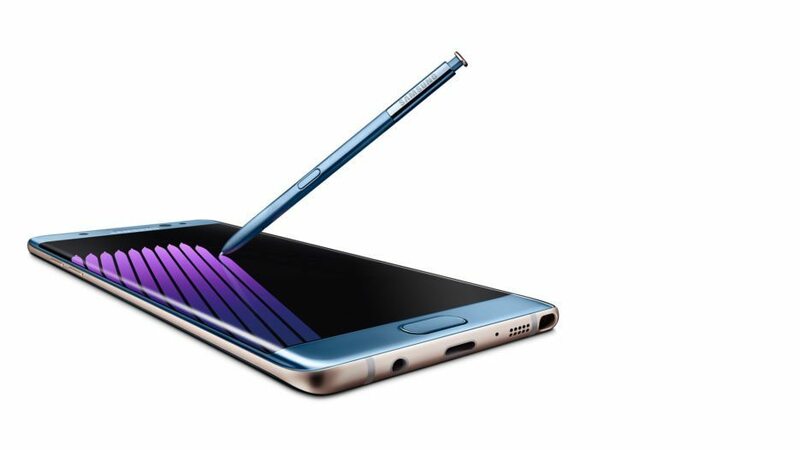 As per recent reports, Samsung has stopped Samsung Galaxy Note 7 production. The South Korean company is expected to lose $17 billion in market value. The Note 7 battery fiasco has done significant harm to the Samsung brand of smartphones. The Note 7 was launched to a big fanfare, thanks to amazing specs including a brilliant camera. 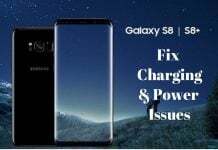 However, pretty soon reports started cropping up stating battery combustion issues, causing injuries and fires in certain cases. Pretty soon, Samsung had to recall its latest flagship device after multiple authorities started banning the handset. The company attributed the explosion fiasco to the battery units by a specific battery provider, Samsung SDI. However, it wasn’t over yet. Just as the company almost completed the global recall and was in process of restarting sales, the heating issues kicked again. Several replacement units were also reported to bear the same issues. This forced the South Korean giant to stop the production and sales of the Samsung Galaxy Note 7 altogether. As per Bloomberg, the final result was a massive loss of $17 Billion for Samsung. Samsung saw its biggest drop in shares since 2008. The company’s shares fell to a record eight percent. 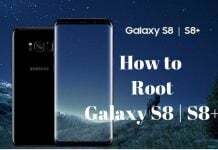 While the fiasco coincided with the launch of several flagship devices [including Apple iPhone 7 and Google Pixel], the overall sales were affected across the board. There might be other reasons involved in the sales drop, still, the Note 7 fiasco had a wide impact. As per another report, Radiant Opto-Electronic Corp. [a Taiwan-based supplier of Samsung] lost seven percent in shares, while the Hannstouch Solutions Inc. [also a Samsung supplier] saw nine percent decrease in shares. A new report from BGR, claims that the recent fiasco will probably kill the Note 7 brand name. Samsung is already working on its next flagship device, called Galaxy S8. By the time the company figures out the real problem with the Note 7, it will be too late. 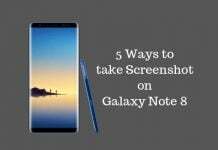 In fact, any more time spent on the Note 7 is likely to have an adverse affect on all other Samsung products. Also, the fact that the Samsung Galaxy Note 7 devices made it to the customers with major battery issues, hints at a big internal problem. Externally, the company has a huge task ahead, that involves gain the trust back. With a loss of $17 billion, the company might move towards a cleaner image. This might involve moving away from the Note brand altogether. We will have to wait and see, how the things end up with Samsung Galaxy Note 7.